Using Grunsky inequalities, an estimate on the norm of the multiplication by higher-order Schwarzian derivatives in weighted Bergman spaces is given. This work is partially supported by Grants MTM2017-85666-P (Spain) and 2017SGR395 (Generalitat de Catalunya). 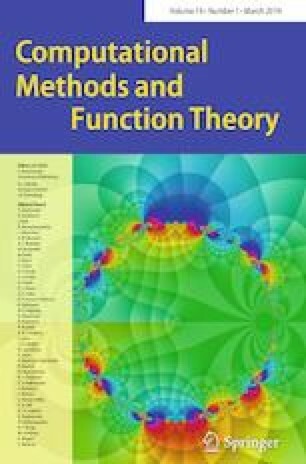 The author would like to express his gratitude to the referee for several suggestions and for drawing his attention to Aharonov invariants.